On April 1, 2019, New York State passed its 2019‒2020 budget with an amended Election Law §3-110, which provides employees with time off to vote. Effective immediately, all employers must provide New York employees who are registered voters with up to three hours’ time off—without loss of pay—at the beginning or end of working hours to vote in any election. Any registered voter seeking time off to vote must notify his or her employer at least two working days before the election. The amendment expanded the maximum time-off allotment from two hours to three hours, and it eliminated the portion of the law that limited time off to employees who did not have sufficient time to vote outside of working hours. Employers may want to update their employee handbooks, voting leave policies, and election notices in light of this development. 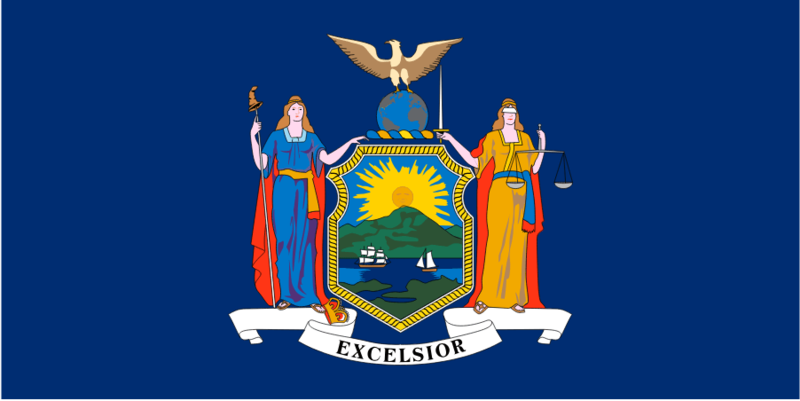 As a reminder, New York employers must post notice of the provisions of Election Law §3-110 in conspicuous locations in the workplace for at least 10 working days before every election until the close of the polls. Historically, the New York State Board of Elections has published a sample compliant notice and posted it on its website. The Board’s notice, however, has not yet been updated to reflect the recent amendment to Election Law §3-110. We expect that the Board will publish a revised notice in advance of the upcoming primary election on June 25, 2019. Under Title VII, an employer can be held liable for a hostile work environment created by a supervisor. That situation differs from a hostile work environment created by a co-worker, where the company is liable only if the complainant can show that the company was negligent in discovering or remedying the situation. Recently, the 7th U.S. Circuit Court of Appeals reviewed the definition of “supervisor” under Title VII, and determined that a supervisor is not a person who simply possesses authority to oversee an individual’s job performance. Today, much-needed attention is being paid to wage garnishments. National Public Radio (NPR) released a story concerning the increasing use of wage garnishments to collect debts. The NPR piece relies on a report also released today by payroll company ADP. The report provides data, which had previously never been made publicly….. In January of 2016, the Santa Monica City Council adopted an ordinance that would both raise the city’s minimum wage and impose paid sick leave requirements—in addition to those imposed by the state’s paid sick leave statute—on employers. The ordinance was initially scheduled to take effect on July 1, 2016. However, a subsequent amendment to the ordinance changed the effective date of the paid sick leave provisions to January 1, 2017.